Hometown Heroes ... Tampa Bay Wants You! Need a little coaching … the Visit Tampa Bay Convention Sales Team will coach you along the way and be your #1 cheerleader from beginning and long afterward! Whatever the meeting needs are we can do it right here in Tampa Bay ! So be the talk of the town as you talk up Tampa … for it may not be an election year, but you can still campaign for your city ! Remember large or small …whether you’re looking to host 50 or 50,000 … Tampa has it all! Contact the Visit Tampa Bay Sales Team for more information on becoming a Home Town Hero ! 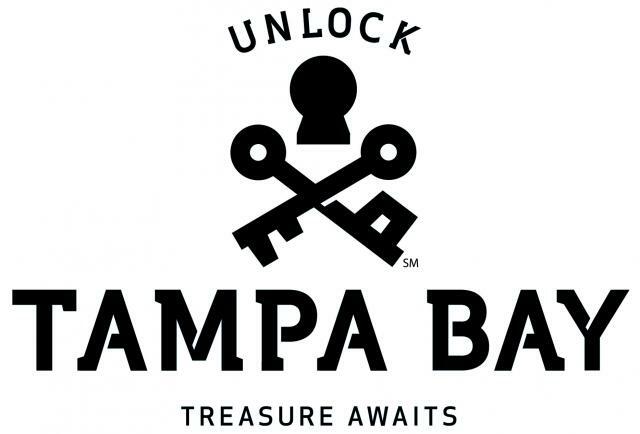 The Treasures of Tampa awaits you … Until the next time … Think Tampa ! Visit Tampa Bay leads the effort of economic development through tourism. The mission of Visit Tampa Bay is to create vibrant growth for the Tampa area by promoting, developing and expanding a united visitor industry. The independent not-for-profit organization represents more than 700 businesses throughout Tampa Bay and promotes the area as a choice destination for conventions and visitors.